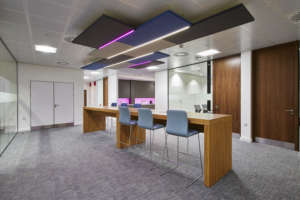 Provident Financial plc’s head office is housed in a modern building, in Godwin Street, Bradford, with over 700 employees. 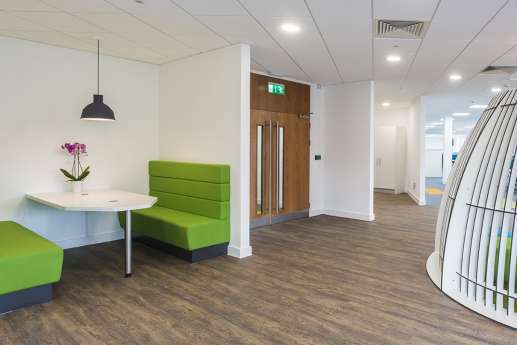 To support their growth and internal re-organisation, they appointed us to design and fit out an extra 6,000 square feet of office space. 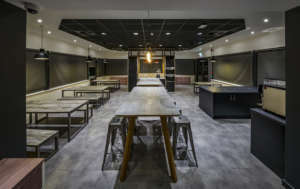 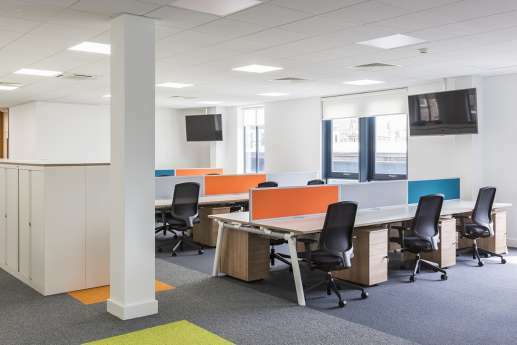 Working closely with them, we designed a space which allows for extra staff in the future, and continued expansion of this rapidly growing business. 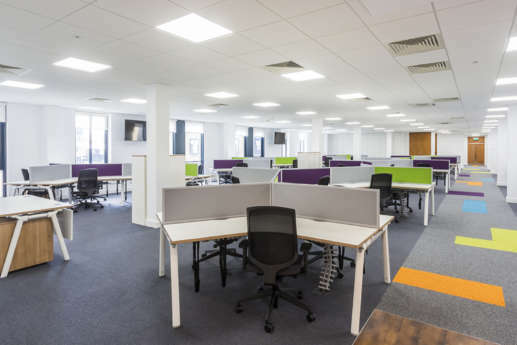 This included demolishing the existing cellular offices and removing the suspended ceilings, along with alterations to the existing base build and M&E systems. 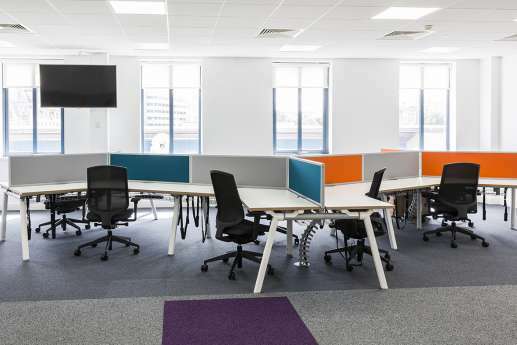 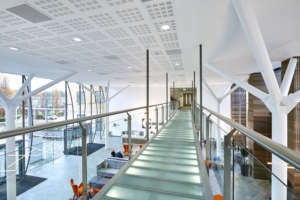 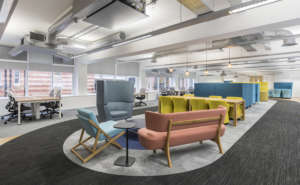 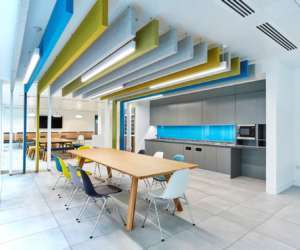 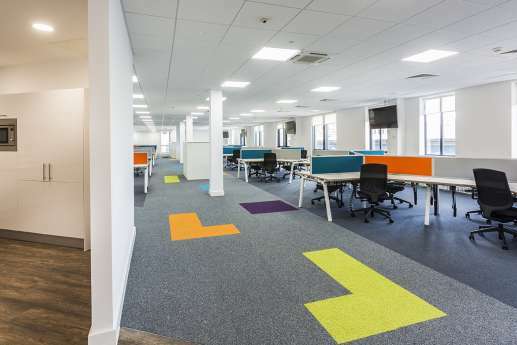 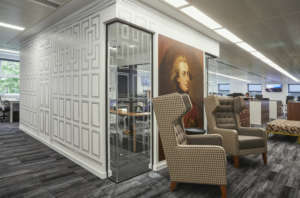 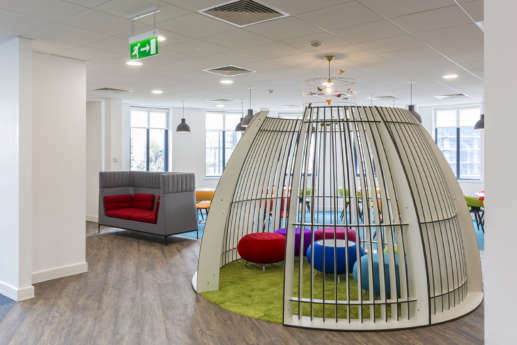 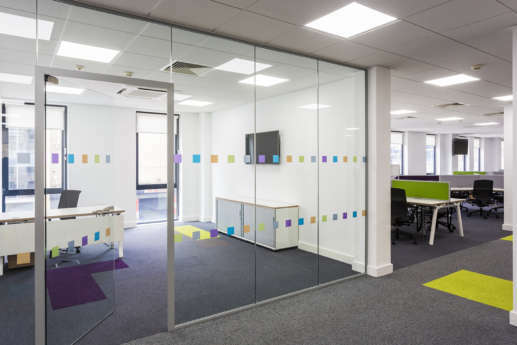 We then carried out general refurbishment work to create open plan office space, training and meeting rooms, and break out and informal meeting spaces. 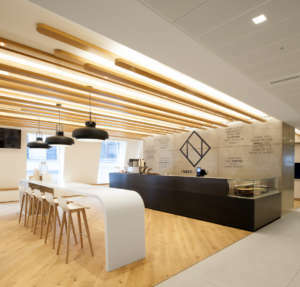 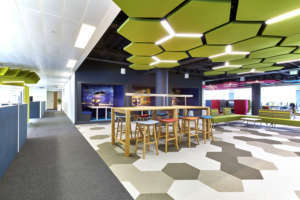 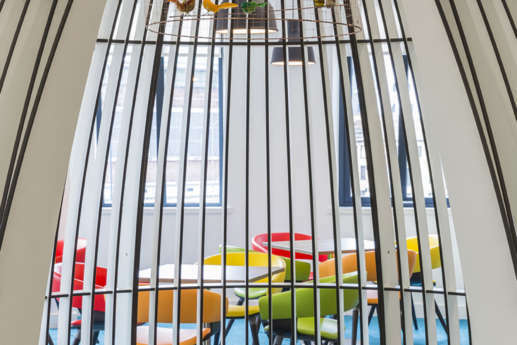 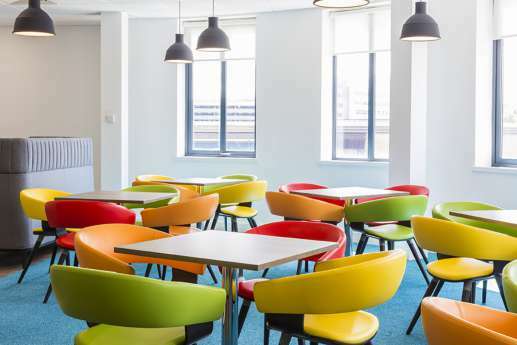 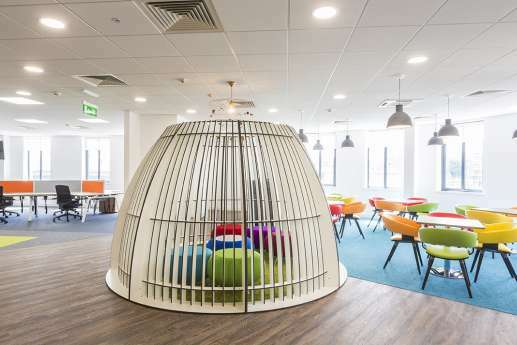 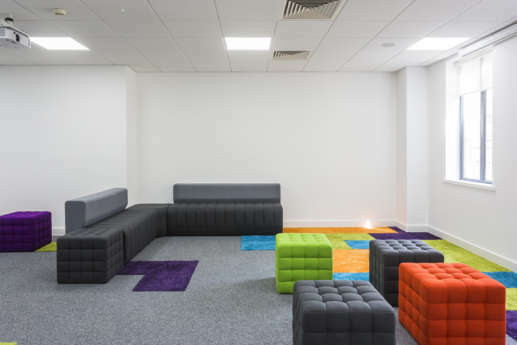 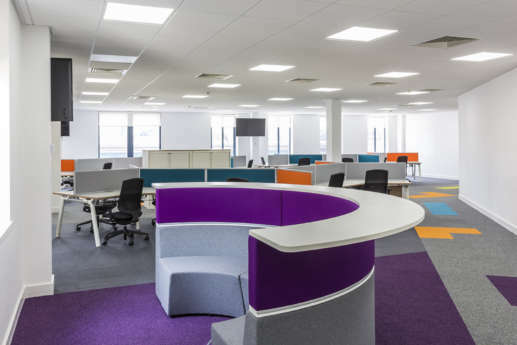 We installed new lighting and ceilings throughout, and fully redecorated, then supplied new furniture to freshen up the general office areas, meeting and training rooms, and break out areas.